Final cleaning 40, - €. 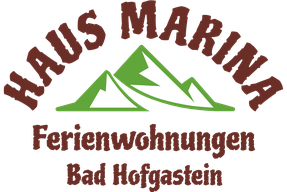 The prices are per day including WLAN, bed linen, towels and free admission to the Alpentherme Gastein. 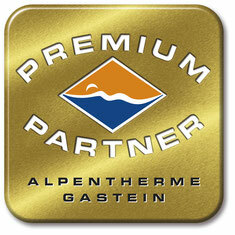 The Alpentherme Gastein can also be used free of charge on the day of arrival and departure. We charge 5, - € per day and pet. After a binding booking 30% of the tour price is to be paid as a deposit. The deposit must be transferred to my bank account within 7 days after booking. You will receive the bank details with the travel confirmation. Cancellation up to 30 days before departure is free of charge. Cancellations made up to 14 days prior to departure will be charged 30% of the tour price. In the event of a cancellation thereafter, the full travel price must be paid. Groups up to 16 persons are welcome. 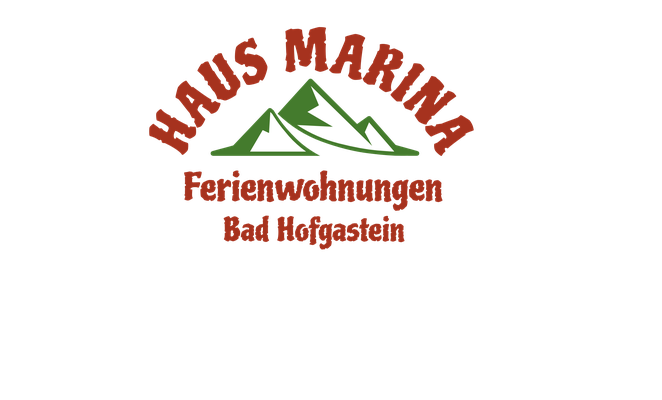 We offer special discounts.